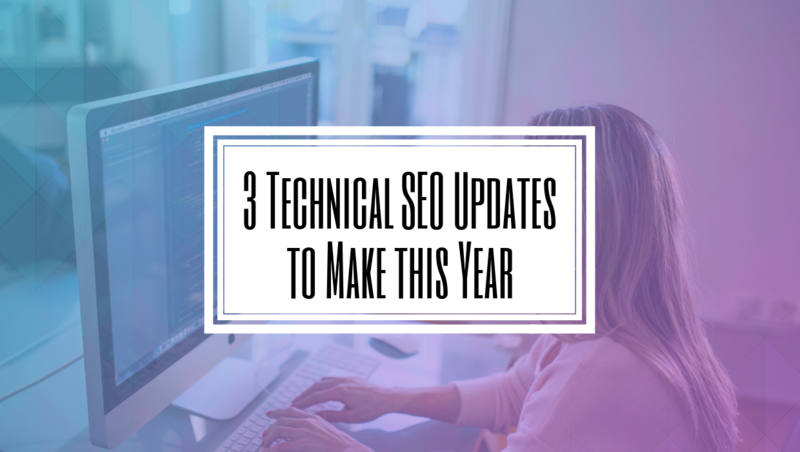 These days, SEO isn’t just something nice to have; it’s necessary to stand out online. A major part of an SEO campaign is to identify relevant keywords in order to attract more visitors. 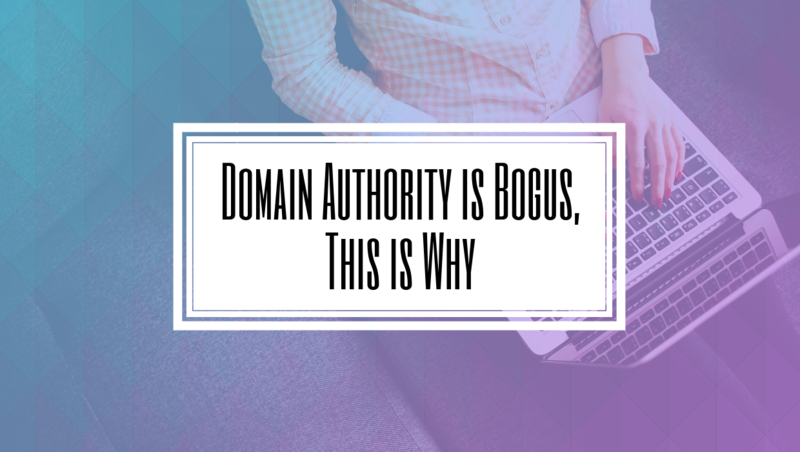 However, ranking for certain keywords is only half the battle. 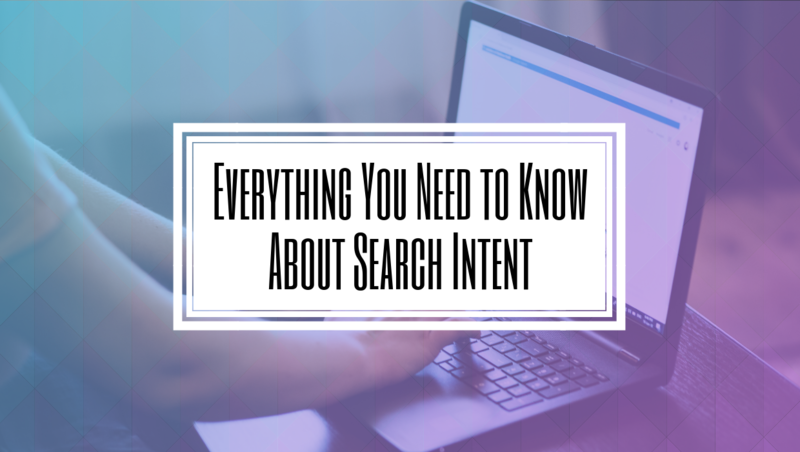 It’s important for businesses to take into search intent as well. Search intent is the reason behind a user searching for something. It tells you why the user is searching and what they hope to get out of the search. 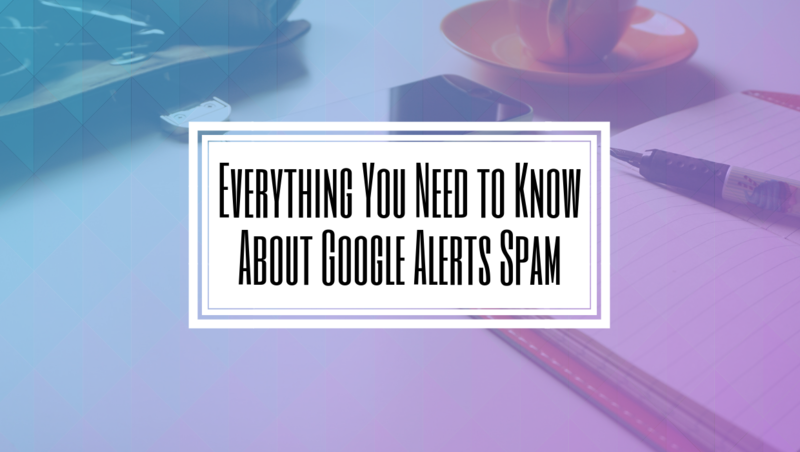 Over the past few years, Google has been able to determine a user’s search intent and has now started to factor that into their ranking algorithm. Google has identified four main types of search intent, and it’s important that businesses understand them to better tailor their content for them. What are the types of search intent? There are four types of search intent that Google has identified. They are, informational, commercial, transactional, and navigational. Informational intent is when a user is simply looking for information about a topic or product. People often search for a specific question or want to know more about a certain topic. Websites such as Wikipedia almost always appear for informational searches. 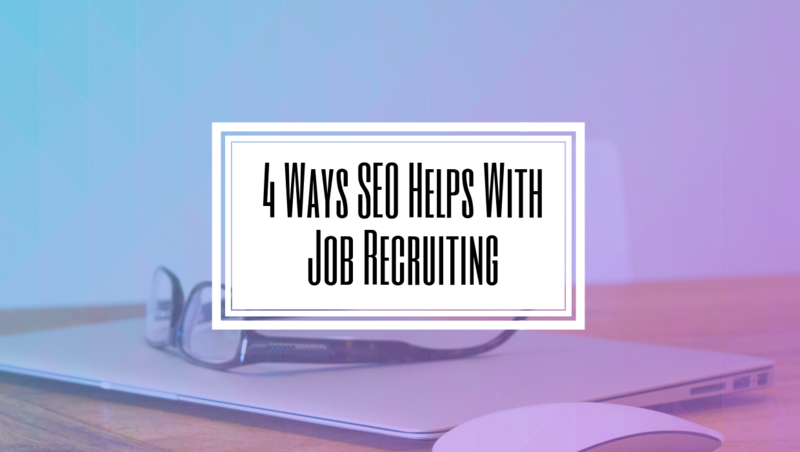 For businesses looking to attract informational searches, it may help to phrase blog titles as commonly asked questions relevant to the industry. Commercial intent is when a user has the intention of making a purchase in the near future but is doing research. Many users do some research before making larger purchases, comparing different models and brands. This is a great intent for businesses to focus on. It gives you a chance to explain why your product or service is better than the competition. Transactional intent is when users search looking to make a purchase. With online shopping on the rise, this is a very vital intent to understand. 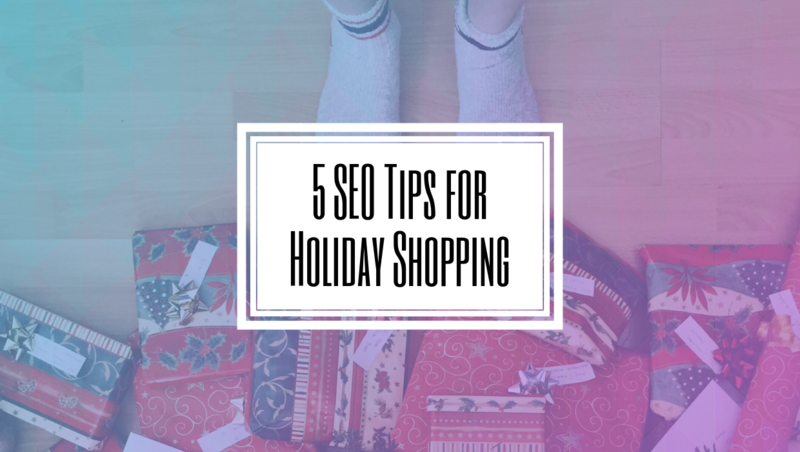 If your company has any sort of e-commerce this is important search intent to focus on. Google will often show shopping boxes for transactional intent, and major retailers such as Amazon tend to dominate these SERPs, but that doesn’t mean smaller brands can’t rank as well. Navigational intent is when people search trying to get to a specific website. This type of search is often a company’s name. For example, people that search Hilborn Digital are probably trying to get to our website. Navigational intent searches are why it’s important for companies to rank for their own names. Search intent should factor in any SEO campaign. 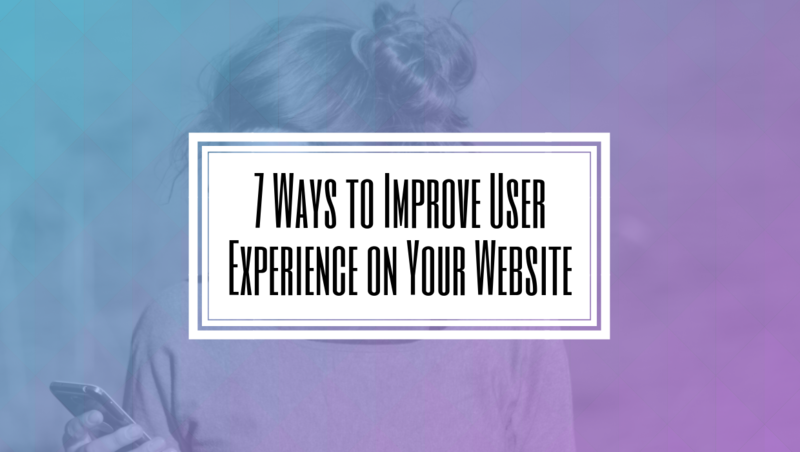 It’s important that business understand not just what users are searching, but why they’re searching for it. If you want to learn more about search intent feel free to contact us!